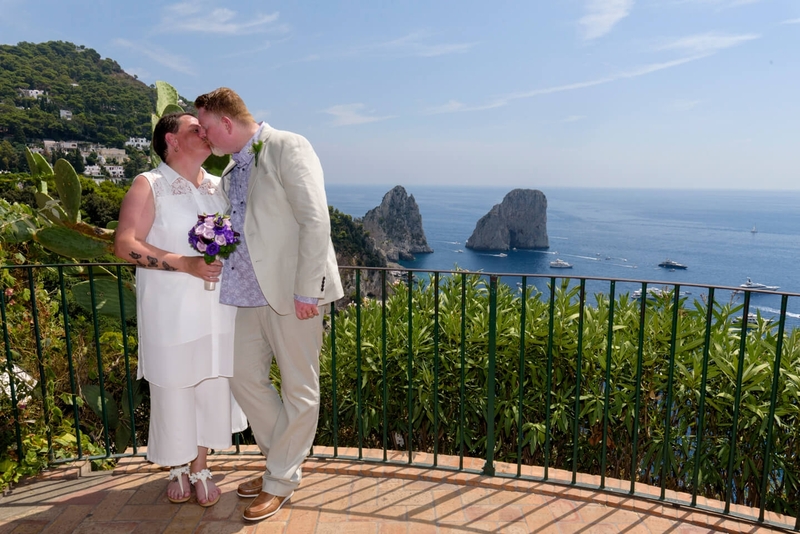 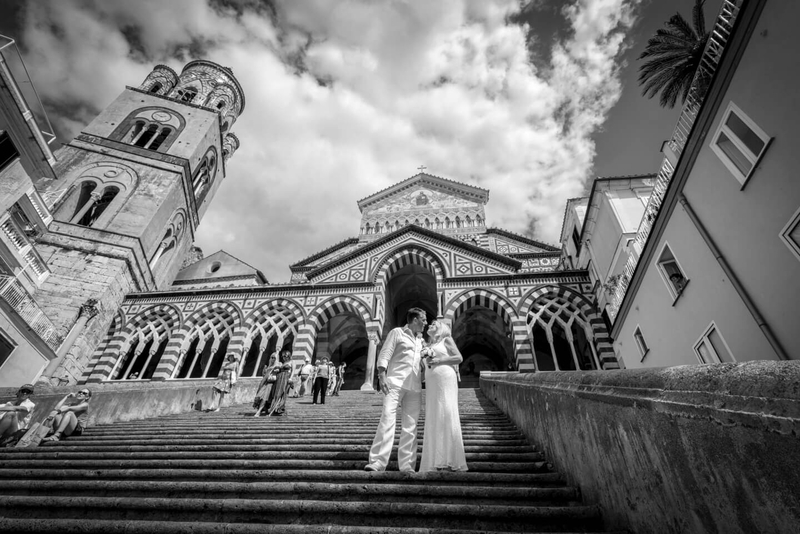 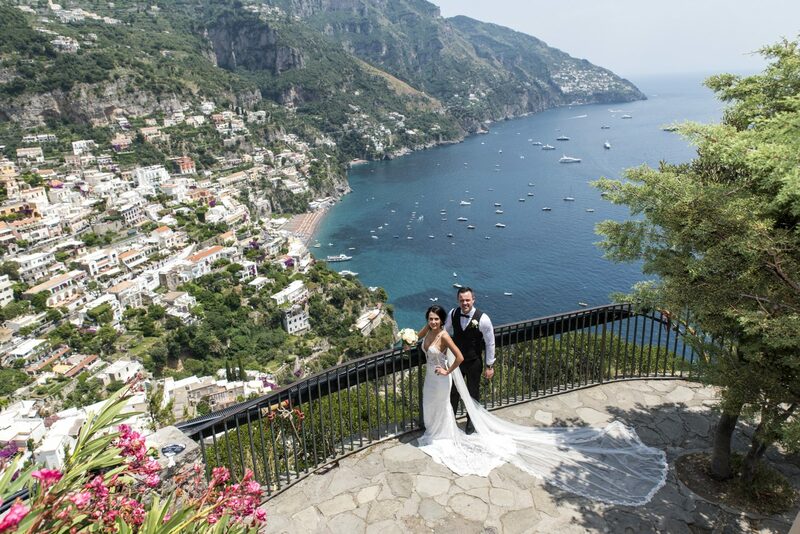 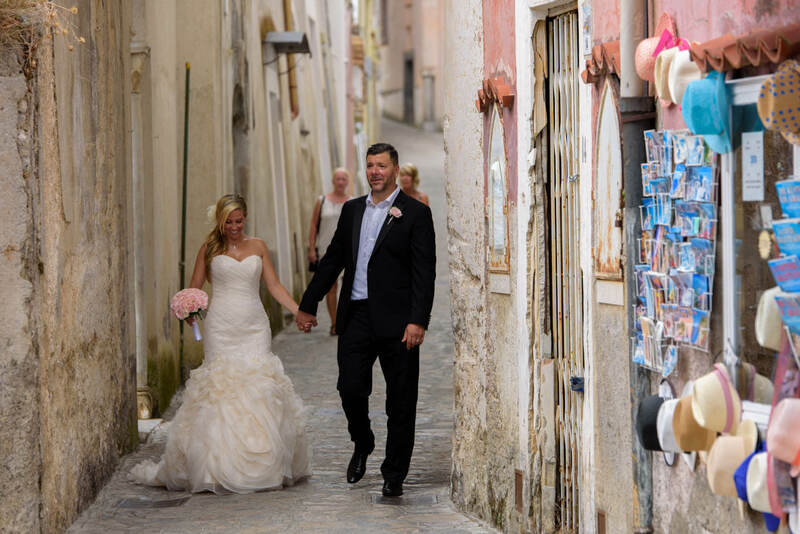 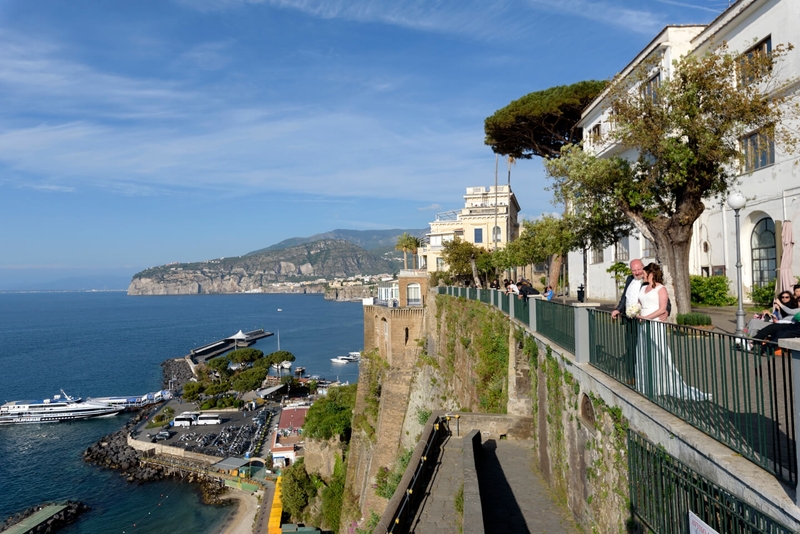 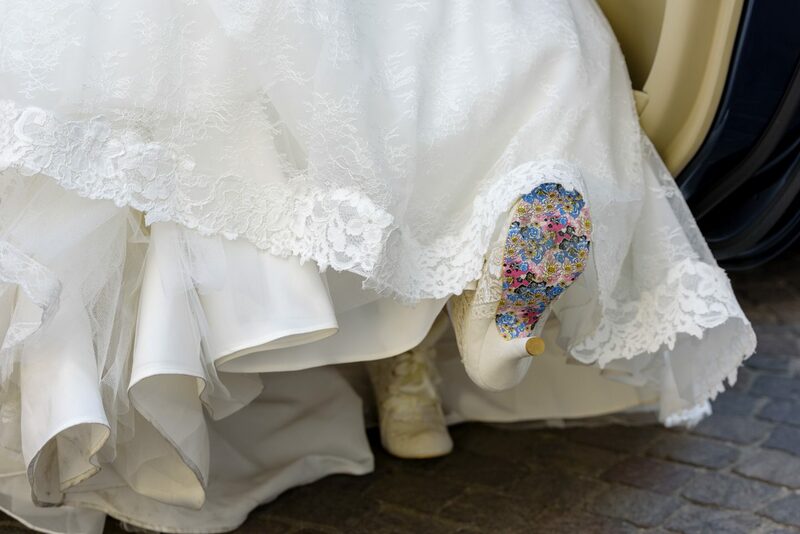 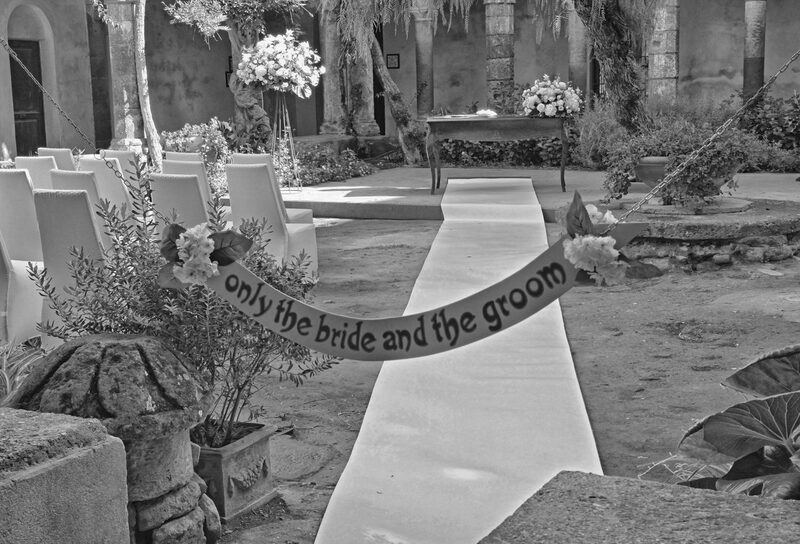 ARE YOU PLANNING YOUR WEDDING IN SORRENTO OR ON THE AMALFI COAST? 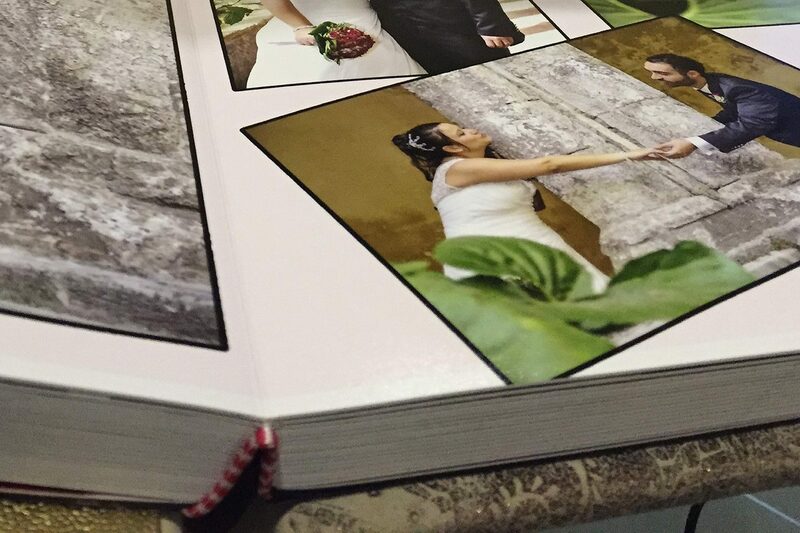 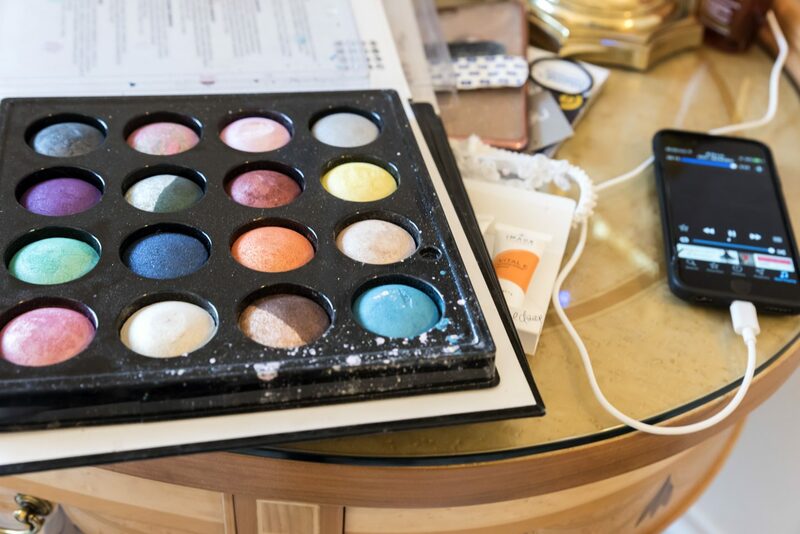 Take a look at our work and if you like the way we do it, contact us! 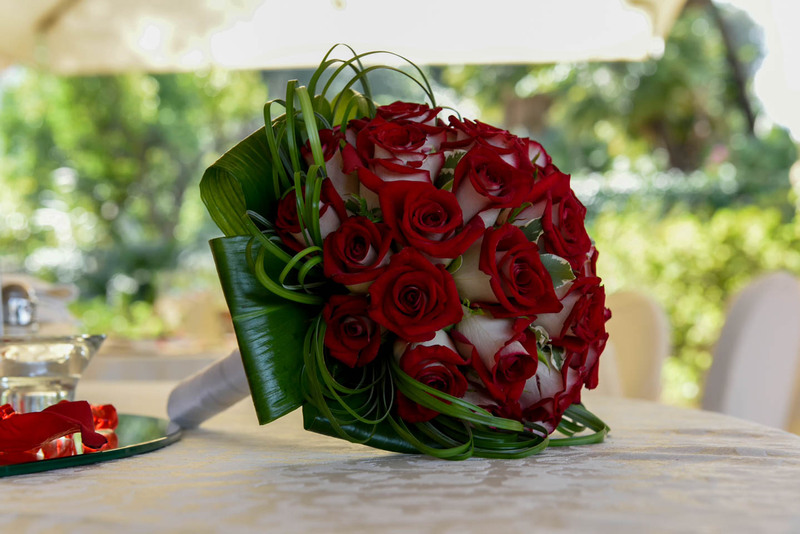 We will be very happy to answer your questions and requests.